B2B Coffee provide a range of professional coffee machines designed specifically for small workplaces, from 5 people to 20 people. 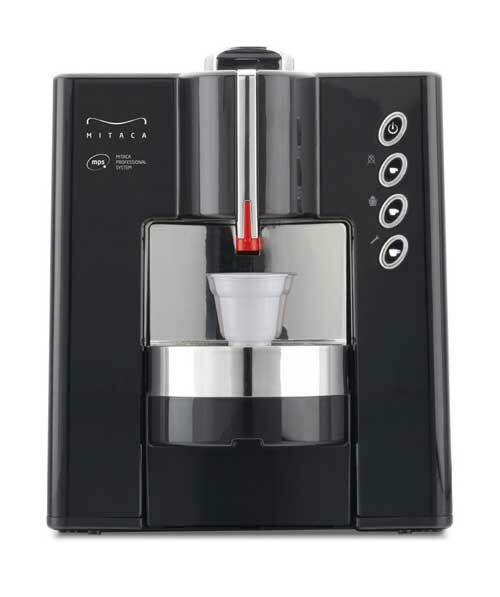 Our range of office-grade coffeemakers includes machines from top manufacturers such as Mitaca, Saeco and Bravilor. Need a larger coffee maker? Check out our selection of corporate coffee machines. Small Office Solutions	Overall rating:	5	out of 5 based on 6	reviews.